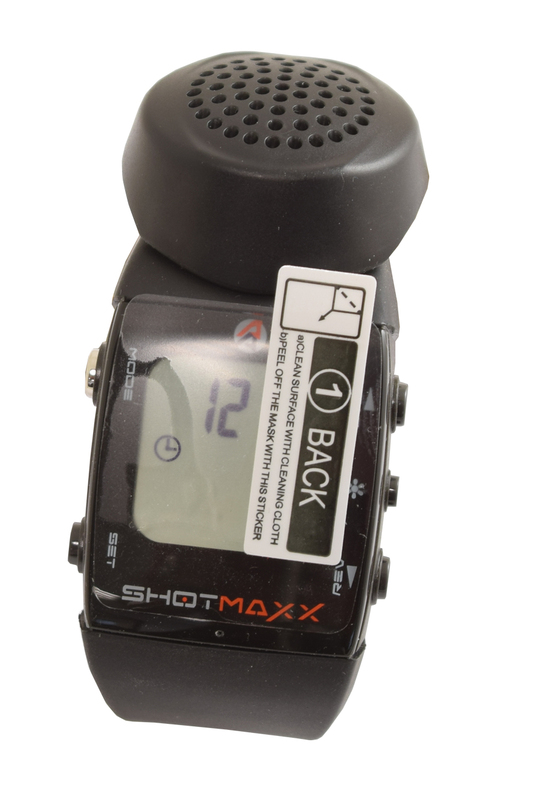 The Shotmaxx2 Nano-Polymer Screen protector is a must-have addition to your Shotmaxx2 timer! its incredible durability and scratch resistance properties make it perfect to protect your watch display. 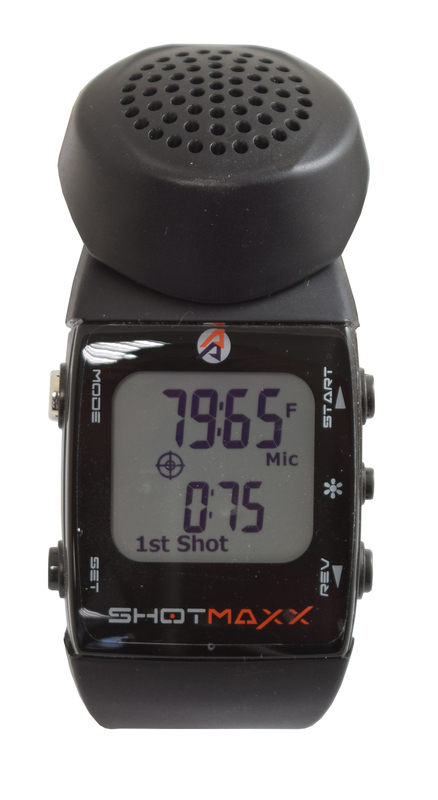 The Nano film is made of multiple layers, which make it extremely durable and yet completely flexible, allowing it to adhere reliability to the curved watch face of the Shotmaxx. 99.6% clarity ensure that you do not lose any visibility or readability of your display, in any light condition. Pack includes one screen protector, plus cleaning martials to help you prep your watch face before applying the screen protector. Remove the backing from the screen protector (large milky sheet) and stick the screen protector down on the watch face, smoothing it as you go. NOTE! 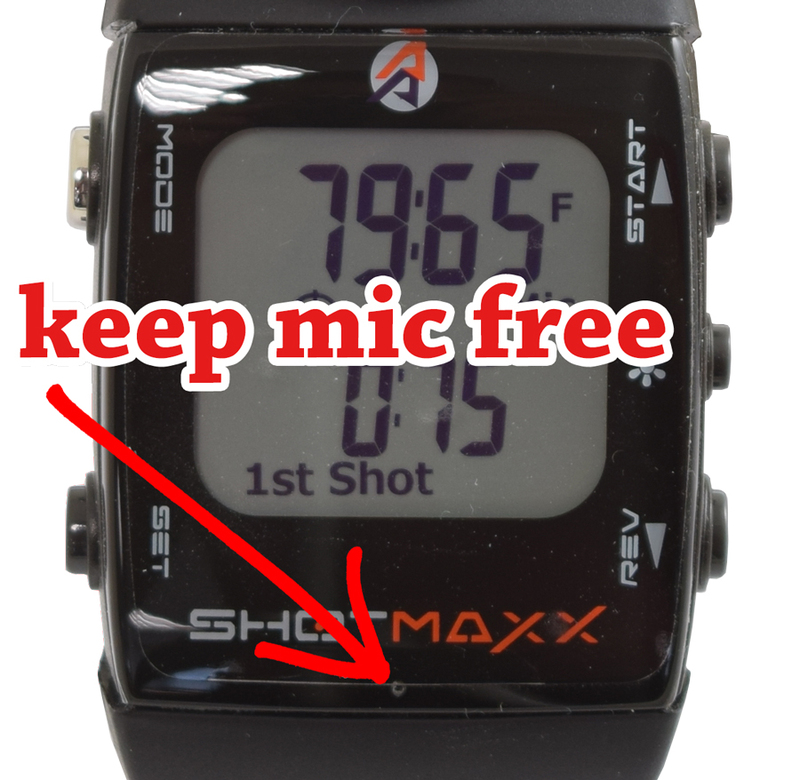 Do not cover the small microphone hole below the Shotmaxx logo! Peel off the front protective sticker (by pulling on the black tab) and leaving the screen protector in place. Smooth over to remove any bubbles.